well worth it and these business owners are extremely adept at their crafts! I've already written and reviewed products for this company before HERE! 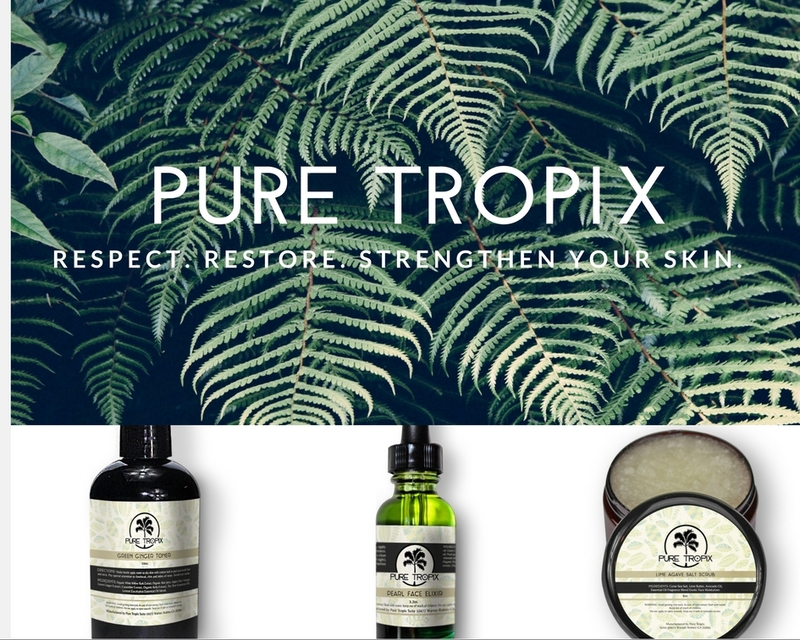 Pure Tropix is a skincare based company that incorporates only 100% natural and organic ingredients for your skin! Natural, exotic ingredients like Mango Butter, Watermelon Seed Oil, and Tangerine Oil just to name a few! These luxurious ingredients magnificently absorbs into the skin giving you hydrated, moisturized, and silky skin all day long! The cleansers are purifying and you really feel guilt-free about what you're feeding your temple! Also the prices can't be beat! 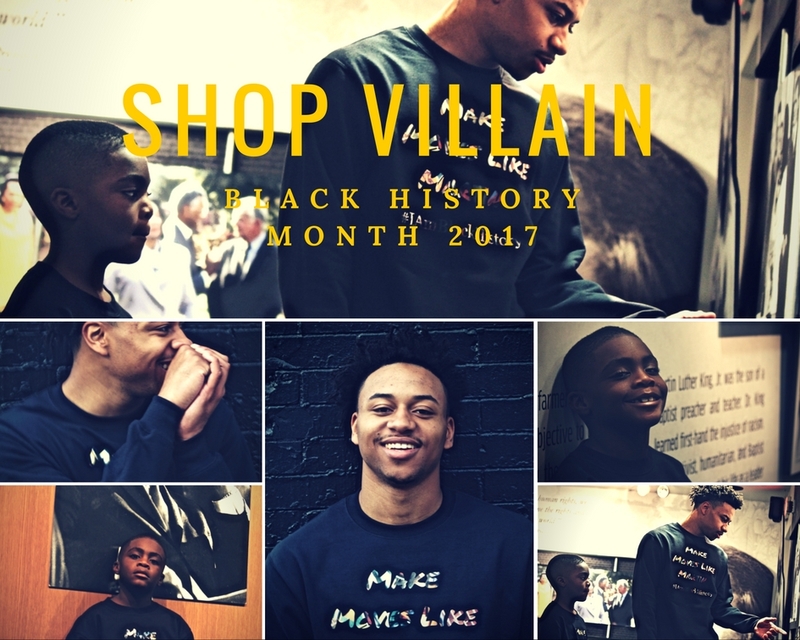 Shop Villain is a graphic T-shirt- based business with witty afro-centric quotes that are breath-takingly LIT! The mindset that she had when creating this brand was that of a woman wanting to make a positive impact, unify, and uplift the people in the black community and all around the world! 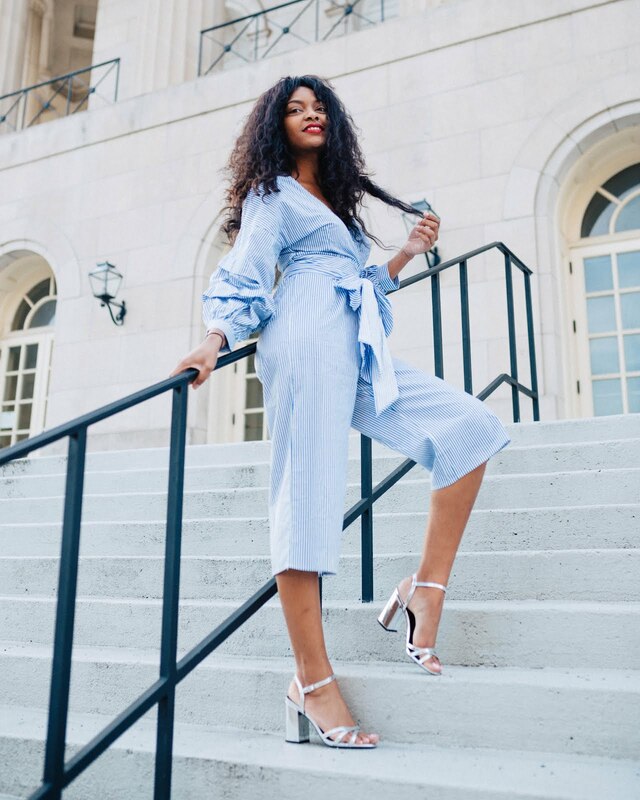 She offers tees, sweatshirts, and sweatsuit sets for women, men, and kids! Her prices are astoundingly affordable and you will want to purchase an item for the whole family! Check it out! 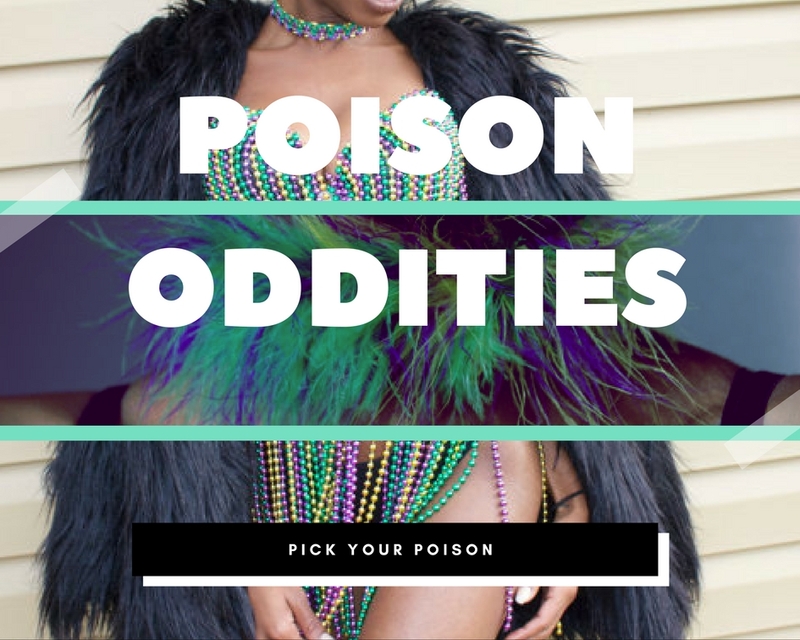 Based out of New Orleans, Poison Oddities specializes in innovative body jewelry like chokers, dazzling necklaces, and her oh so popular and captivating Mardi Gras beaded bras! These items are highly unique with a creative flair! Her pieces are truly one of a kind and are things that I have never seen before! With Mardi Gras just around the corner, you better grab one of her bras beaded in gold, green, and purple! They are eye-catching and attention-getting, perfect for the Mardi Gras/St. Patrick's day festivities! Her prices are fairly reasonable in my opinion! Check these wonderful items out now!